The Reverend Ricardo Xavier-Zatwon Bailey, B.A., S.T.B., M.Div. Father Ricardo Bailey is a native of Atlanta, GA, born in 1973 and raised in Decatur. His home Church is Our Lady of Lourdes Catholic Church in Old 4th Ward, Atlanta. Father Bailey was ordained by the Catholic Archdiocese of Atlanta as a Deacon in 2001 then became Priest in 2003. His assignments included: Parochial Vicar (Assistant Pastor) of Saint Joseph’s Catholic Church, Marietta (2003-05), Holy Spirit Catholic Church in Atlanta (2005-08), Transfiguration Catholic Church in Marietta (2008-11), and Chaplain of Blessed Trinity Catholic High School in Roswell (2008-11). Father Bailey left the Roman Catholic Church and Priesthood so that he could serve God’s people in the ordained ministry while still having the opportunity to become a husband and father. He joined the Episcopal church in 2011 and was later received as a Priest in 2013. He is a graduate of Xavier University of Louisiana in New Orleans, LA with a Bachelor of Arts Degree (B.A.) in Sociology. He is also a graduate of Saint Mary’s Seminary and University in Baltimore, MD with a Baccalaureate of Sacred Theology degree (S.T.B.) and a Master of Divinity degree (M.Div.). 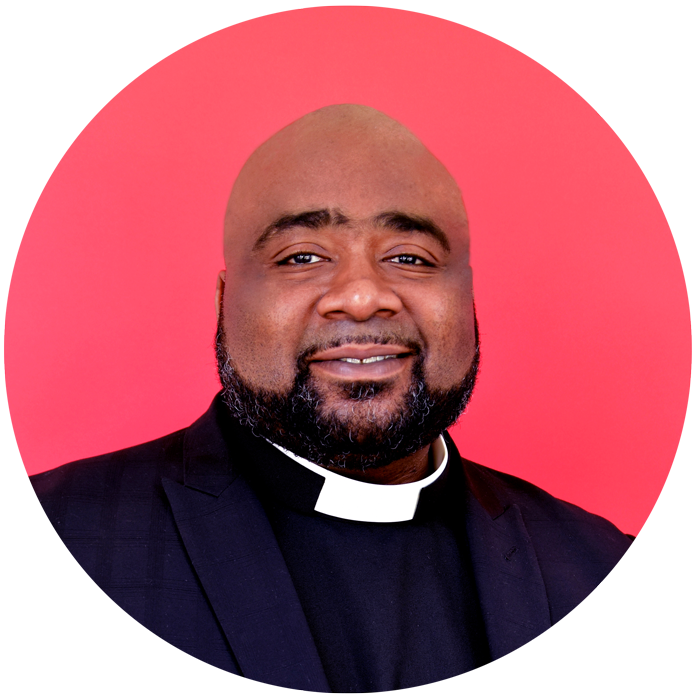 In addition to his role as Vicar of the Emmaus House Chapel, Father Bailey is also the Head Chaplain of Holy Innocents’ Episcopal School in Atlanta, GA. He is married to Marica Bailey (his high school sweetheart) and is the proud father of Alexus, Makiya, Zahria, and Ricari. As a husband, father, teacher, and priest, he feels that it is a blessing and a joy to serve God in each and every one of these roles!